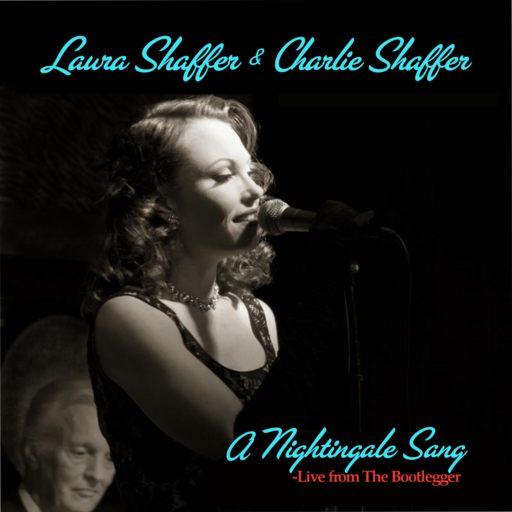 The Noir Nightingale invites you back to a stylish era of entertainment that lives on through song and glamour in her Midnight Refrain. Laura's 2015 Vintage Pin-up Calendar and Golden Era Almanac! New album for sale soon! Sign up for newsletter to be notified of release date! 2015 Calendar/Golden Era Almanac, and individual pin-ups! The Midnight Refrain is... the clink of glasses, the ribbon of cigarette smoke drifting through the spotlight, the yearning of a heart, the glint of a necklace - or a gun barrel, the kindling of an enchantment, the demise of a dream. The melody that haunts you long after you've walked out onto the moonlit sidewalk.